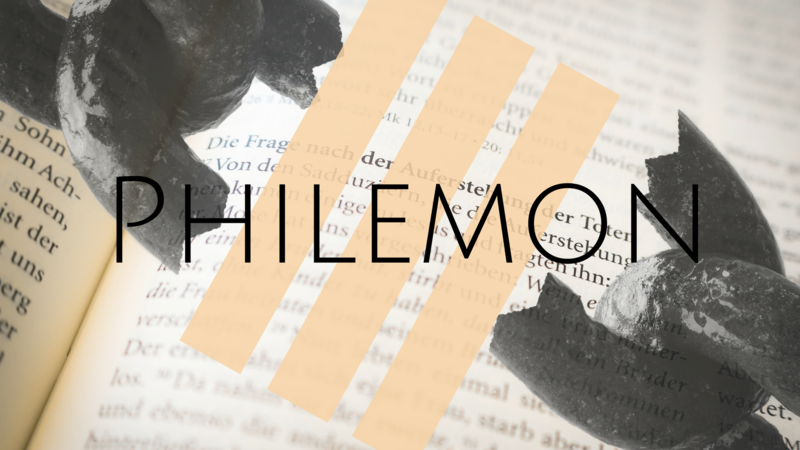 Here we categorize one time messages that were given in between two book series, from guest speakers, holiday messages and more. 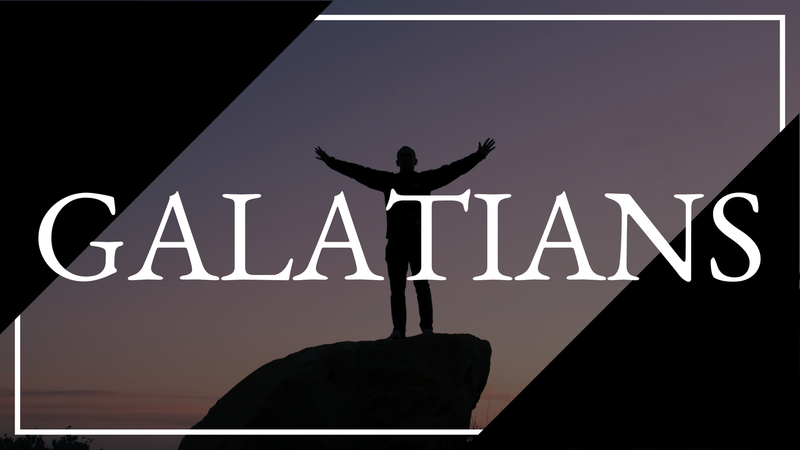 Our study through Galatians is an in depth look at the Gospel and its power. 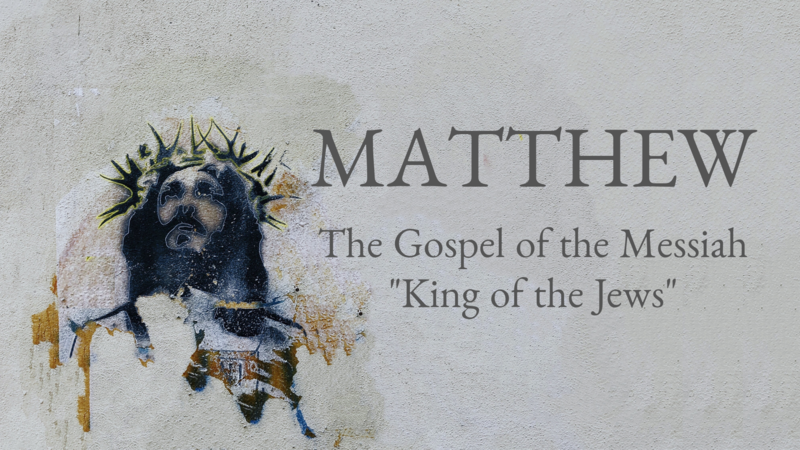 We will be taking it slow and going verse by verse through the book focusing on the major themes of the simplicity of the Gospel and the freedom it brings us. These short books pack a mighty punch! The teachings on Obadiah and Philemon are application heavy focusing on a Christians need to love their enemies. The teaching on Jude has much to say about a Christian's responsibility to the Gospel. 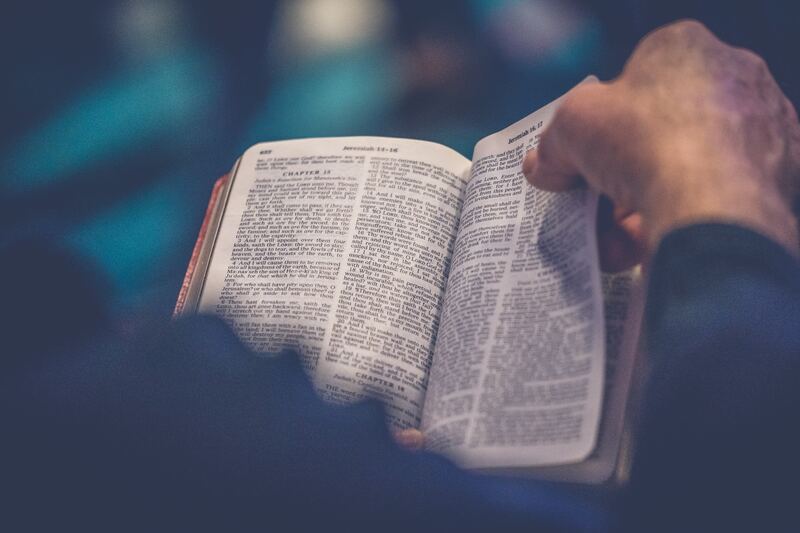 All in all, these small books have big lessons for every Christian to learn. 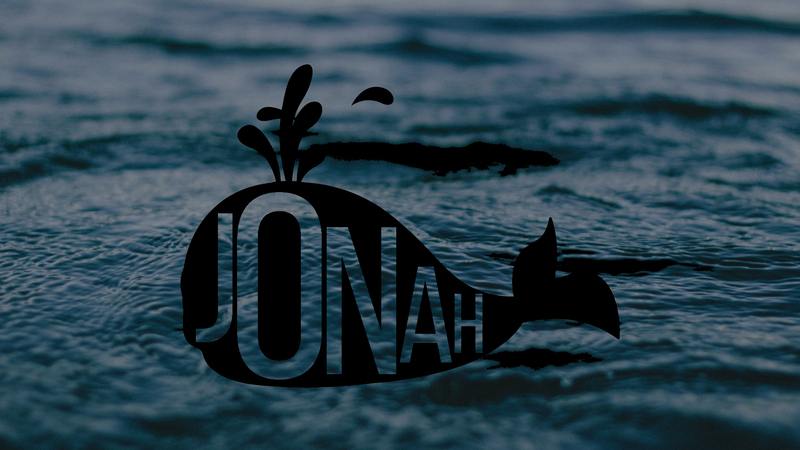 Our study through Jonah takes an in depth look at who God is and who we are as his messengers.  Jonah had his sinful issues hidden and unseen until God spoke to him about his next missionary trip. The true story takes a turn when Jonah flees from God and learns of God's character of forgiveness, compassion and love. 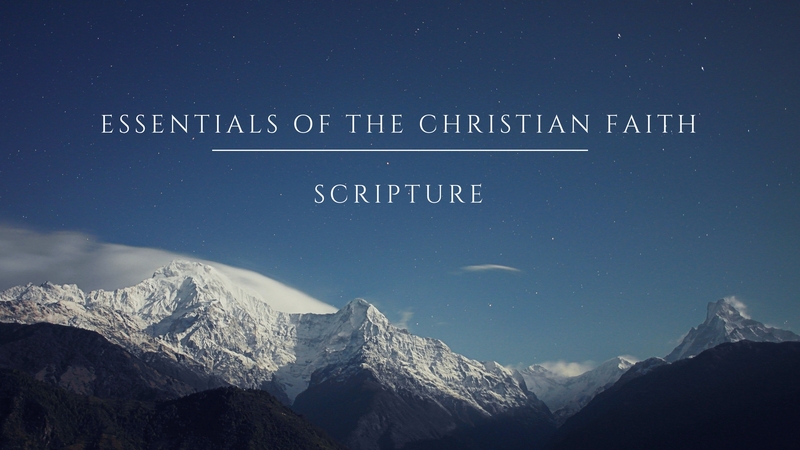 In this series we take some time to understand the essential doctrines of Christianity. These are the things that every Christian agrees to and that all churches, no matter what denomination, should be teaching.